For most of her life, Isabelle Moss has been asking why. Why don’t I feel well? Why am I tired? Why am I always sick? Do I have cancer? When can I go back to school? What happens next? Why can’t I get better? In fact, the questions remained unanswered for several years. Isabelle was often feverish and sick to her stomach. She always seemed to have some type of infection. At one point, doctors thought she had cancer and a lymph node was removed. But it wasn’t cancer. Unfortunately, a diagnosis did not mean an end to Isabelle’s challenges. There were more tests and more interventions such as pulmonary tests and lung biopsies. In 2014 at the age of 14, Isabelle underwent a bone marrow transplant at CHU Sainte-Justine in Montreal. Her course was quite complicated, and she nearly died a few months later after sustaining a serious lung infection and having her spleen removed. But she slowly recovered. Isabelle went back to school last year – two years after her bone marrow transplant. She now visits CHEO every few weeks to receive regular intravenous immunoglobulin. The treatment is helping to strengthen her immune system and keep her healthy. 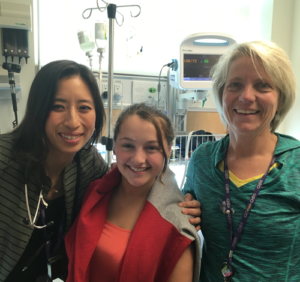 Both Isabelle and her mom are thankful and want to give back to CHEO. 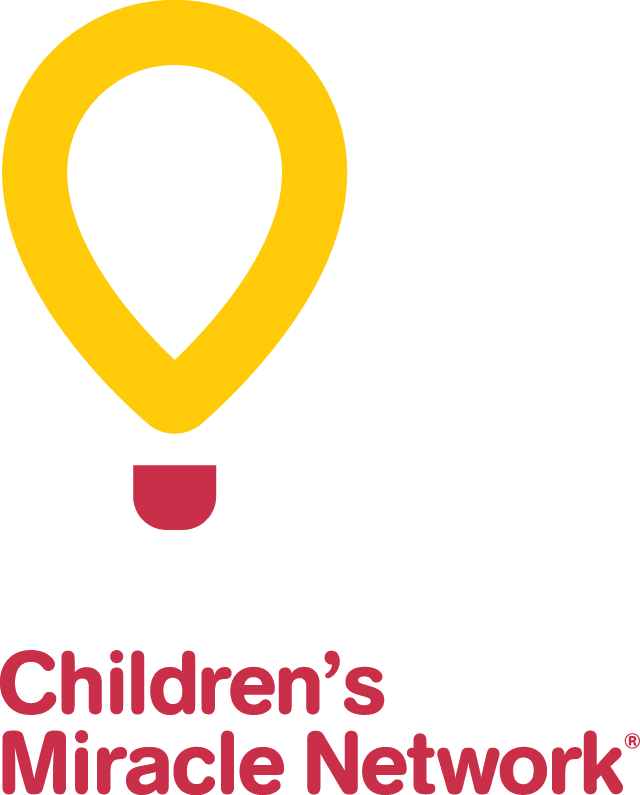 They know that donations to the CHEO Foundation make a difference – from buying medical equipment to supporting research to help kids like Isabelle and many others.